Want an immersive, behind-the-scenes experience at the Hamptons International Film Festival? As a volunteer, gain access to the inner workings of the festival engine, meet fellow film lovers, and receive one FREE movie ticket for every shift you work. 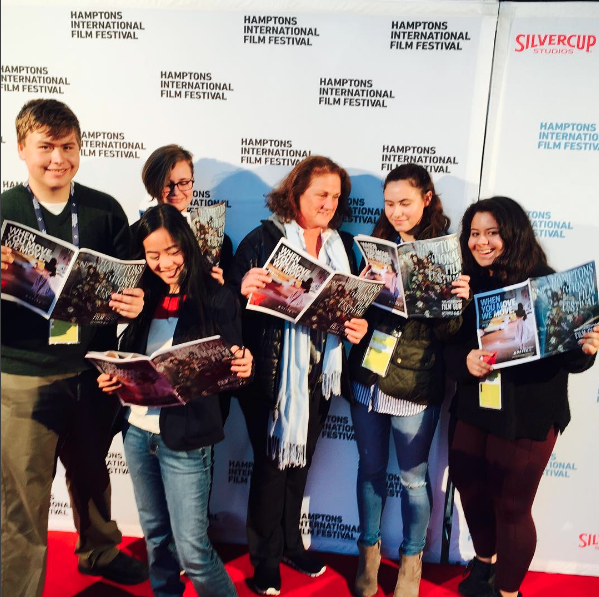 The Hamptons International Film Festival could not happen without the energy and hard work provided by our volunteers! Please complete this application form to join our team of motivated, hardworking, committed and reliable volunteers for HIFF 2018. HIFF accepts volunteers who are high school-age and up, and we can sign off on community service hours for high school students. We are also seeking highly reliable volunteers with office skills at the HIFF Office, and volunteers over the age of 21 for special events assignments. Volunteers will work together ushering, collecting tickets and assisting where needed, in order to make the Festival run smoothly. 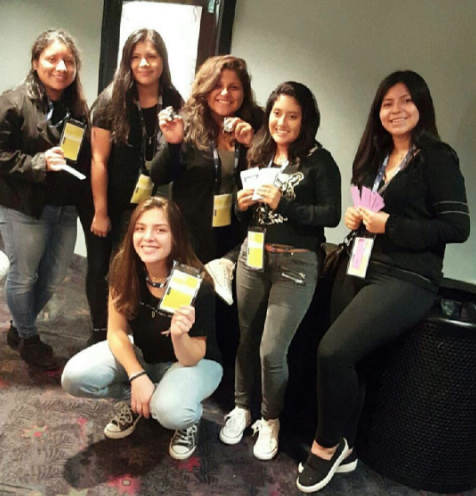 After their shifts, volunteers will receive vouchers* from their venue manager to see films. Vouchers are not tickets, and must be redeemed for tickets to movies at the box offices. Prior to the Festival, there will be a mandatory orientation. More information to come. Once you apply, our Volunteer Manager will be in touch later this summer. We hope to see you at HIFF 2018! In the meantime, please follow us on Facebook, Twitter, and Instagram for the latest news all year long. ♦ May be redeemed for ‘advanced’ or ‘day of’ tickets (pending availability) at all Festival box office locations. ♦ One (1) voucher = One (1) ticket to any available ticketed General Film screening or panel. ♦ Volunteer Vouchers cannot be redeemed for any Spotlight or Centerpiece screenings, Conversations with… or Special Presentations. ♦ Vouchers may also be used to purchase a ticket in any RUSH sale. The voucher must be of equal or higher value of the ticket price of the event or screening.